I consider my work to be fine art photography. As such, I believe that each piece requires a title. It helps with organization, and provides an efficient means for searching for a specific image. But, how does one come up with unique titles for so many photos? Titles for several of my images define the subject within, while others describe something about the image. Some titles are meant to evoke an emotional response to a scene, and some use personification to encourage the viewer to look differently at the image. Sometimes, something about the image reminds me of a song lyric, or a nursery rhyme, and I’ll use part of the phrase to spur the viewer into finishing it and making a connection with the image. The photo that I chose for this blog post reminds me of a time when my oldest son was playing outdoors at the cabin. I asked him what he was up to, and he told me that he was playing with Harry. Did he have an imaginary friend? Did he meet a new child from a nearby cabin? Nope! 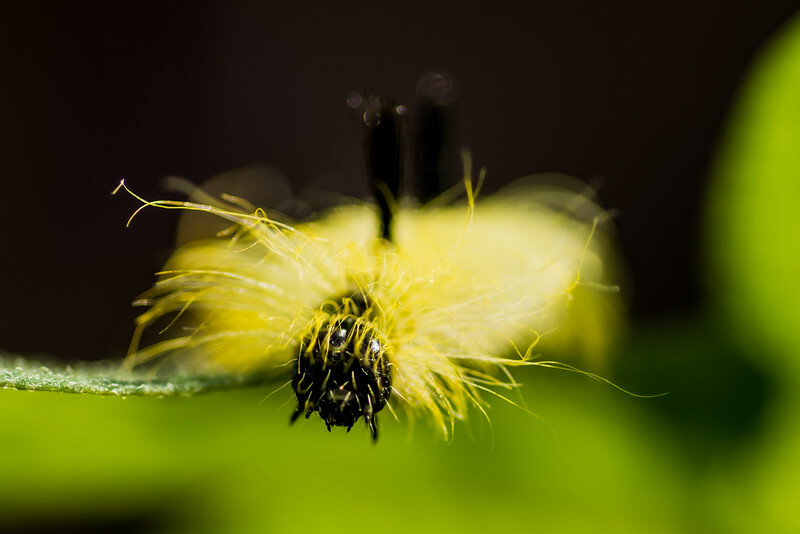 Turns out that Harry was a fuzzy little caterpillar, which he had found in the yard! As you look through my galleries, I hope that you will be intrigued by some of the unique titles I’ve chosen for my work. There is a story behind each of them.